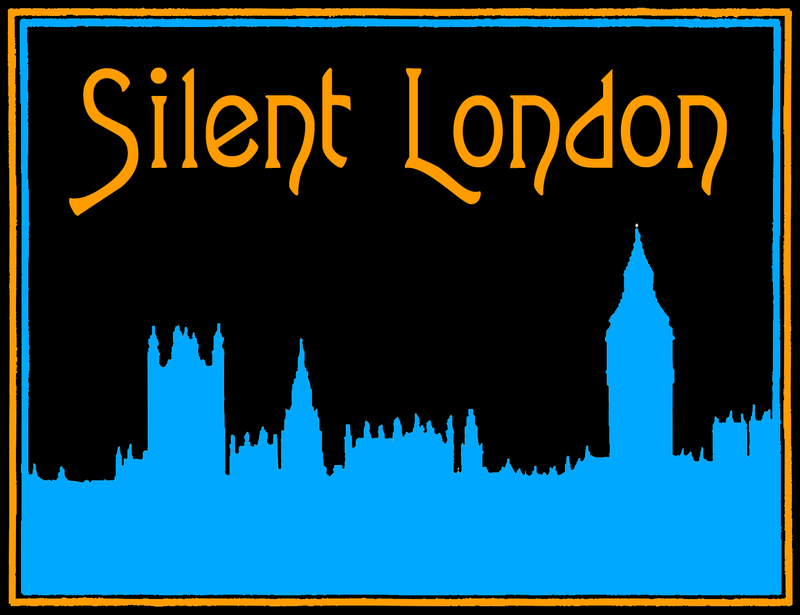 This is a guest post for Silent London by David Cairns, a film-maker and lecturer based in Edinburgh who writes the fantastic Shadowplay blog. 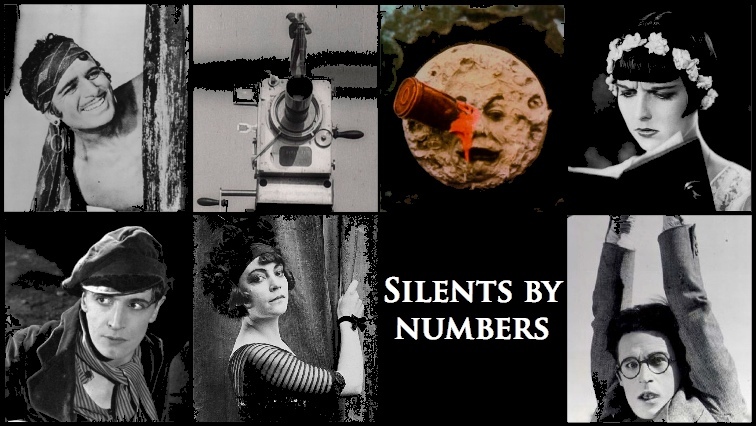 The Silents by Numbers strand celebrates some very personal top 10s by silent film enthusiasts and experts. It’s impossible to tot up a list of “the greatest” or even “my favourite” lost films, since they are by definition lost and impossible to assess, at least without using supernatural powers or outright lying. These are just 10 that produce in me a particularly sharp pang of longing. 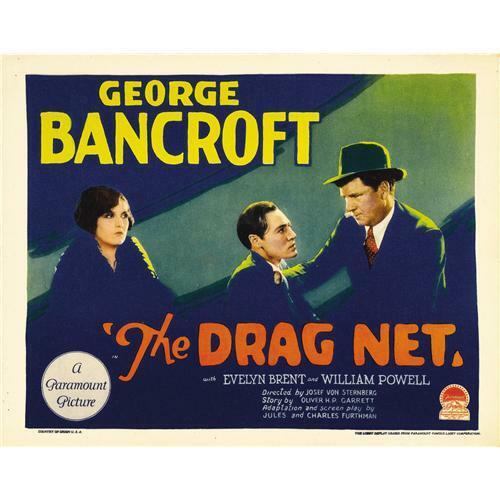 1) The Drag Net (1928). Since Josef Von Sternberg’s Underworld reinvented the gangster movie as romantic tragedy, and still stands up as a rip-roaring urban fantasy comparable in its antisocial mayhem to a Grand Theft Auto game with love scenes, the fact that the second silent crime thriller he made, refining his take in the genre, is not known to survive anywhere, is heartbreaking. 2) Similarly, while the British courts ordered FW Murnau’s Nosferatu destroyed for copyright infringement, the unauthorised adaptation of Dracula survived, but nearly all his earlier movies are lost, including Der Januskopf (The Janus-Face, 1920), an unauthorised adaptation of Dr Jekyll and Mr Hyde. Why this matters: the star was Conrad Veidt (seen looking angst-ridden in a few grainy stills), the screenplay was by Caligari scribe Hans Janowitz, and Bela Lugosi had a smaller role. Plus, you know, it’s Murnau. Doing a horror film. 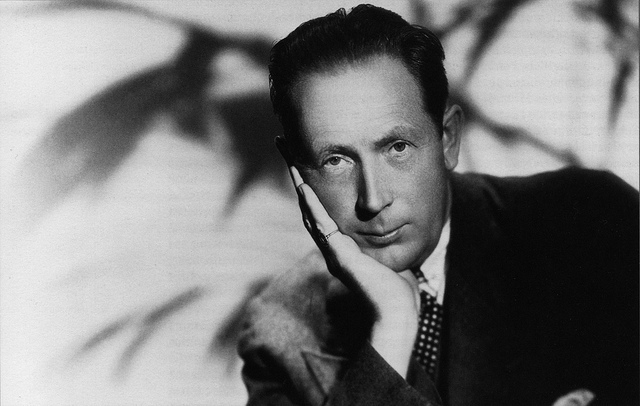 Several of Murnau’s German silents are completely lost or survive only in tiny pieces. 4 Devils, his last Hollywood film, is also MIA. 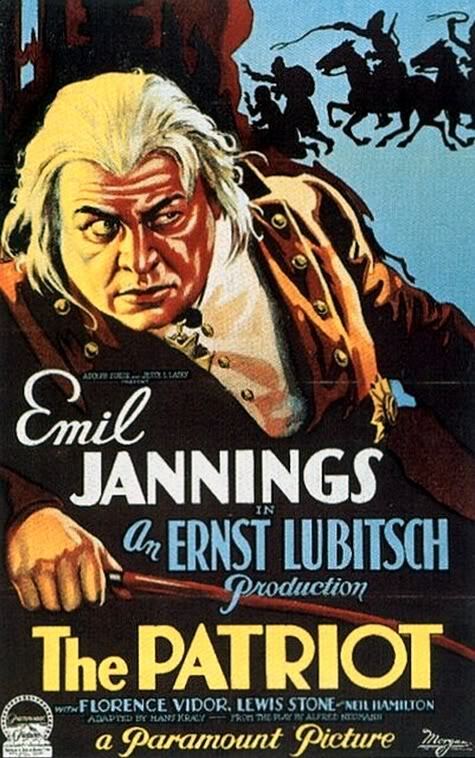 3) Another German in Hollywood, Ernst Lubitsch, suffered a major loss when The Patriot (1928) vanished from the earth. This is particularly appalling since the film won best screenplay (Hans Kraly) at the 1930 Academy Awards. 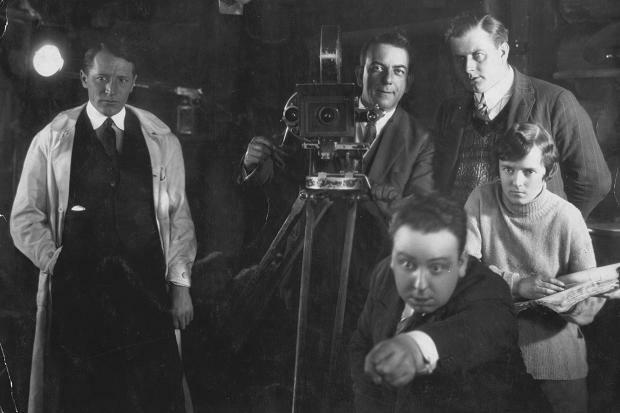 Also, the star of the film is Emil Jannings. The movie is far enough removed from Lubitsch’s usual brand of movies that it might be hard to know exactly what we’re missing, but the trailer for this one surivives and the vast, expressionistic sets haunted by Lubitsch’s restless camera make this look like one of the most impressive films of the silent era. Sob. 4) The Divine Woman (1928) is, of course, Greta Garbo. Her director is fellow Swede Victor Sjostrom (or Seastrom) and her co-star is Lars Hanson. And there are nine minutes of this in existence to make you yearn for the rest all the more desperately. What we can see in the clip (which turned up in Russia after Glasnost) suggests a rather more boisterous Garbo than we’re used to seeing, throwing herself at Hanson and yanking him about by the hair in an affectionate but rather rough fashion. Another 71 minutes of that, please. 5) The Mountain Eagle (1926). Its own director thought this one was rubbish, but as he was Alfred Hitchcock I’d still like to see it. It was his second directorial effort. A recent restoration of his first, The Pleasure Garden, has revealed it to be a better film than we all thought. Who knows what a rediscovery of the followup might reveal?